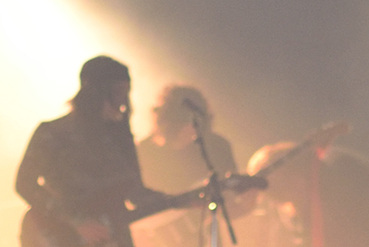 Thayer Sarrano is forging her own path into a southern-psychdreamland, bottling up ghosts and bringing them to life through her ethereal desert rock hymns. The tones tremble and bend, layered in swirling atmospherics. The angelic voice will pull you in close to share devastatingly beautiful and heartbreaking secrets, while shadowy figures dance in the background. This is music that envelops the listener and may transport you to another world or time, melancholic and haunting, yet bursting with heavenly light. 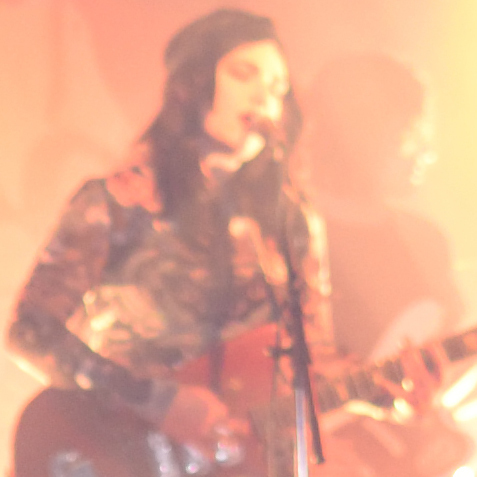 With her latest release, Shaky, the multi-instrumentalist sounds more than ever like her roots, her places of origin. She grew up in a monastery, and the swamplands of coastal southern Georgia. Classically trained as a child, she always wrote instrumental compositions and poetry, even at a very young age. With chanting forever embedded in her subconscious, she awakened further, now to grunge of the 1990s. 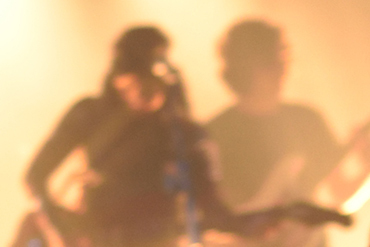 Songwriting came when she landed in the vibrant musical community of Athens, Georgia — where she is now based. 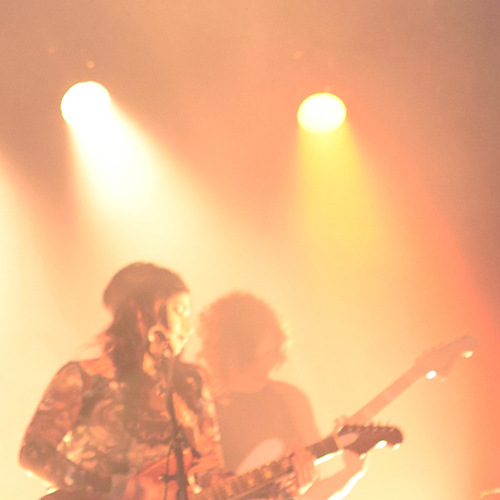 She began to collaborate with friends, forming her own band, while establishing herself as a studio/touring session player. 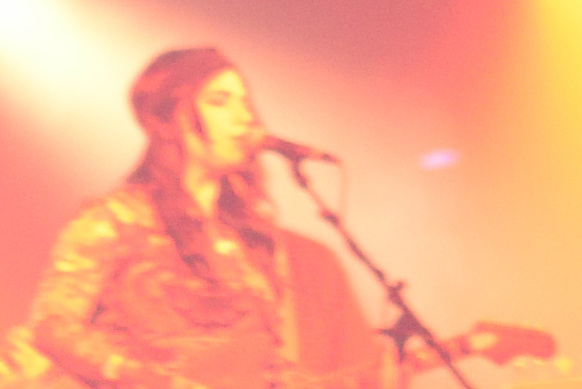 She has worked with Cracker, Camper Van Beethoven, T. Hardy Morris, of Montreal, Dave Marr, and David Barbe, among numerous others. 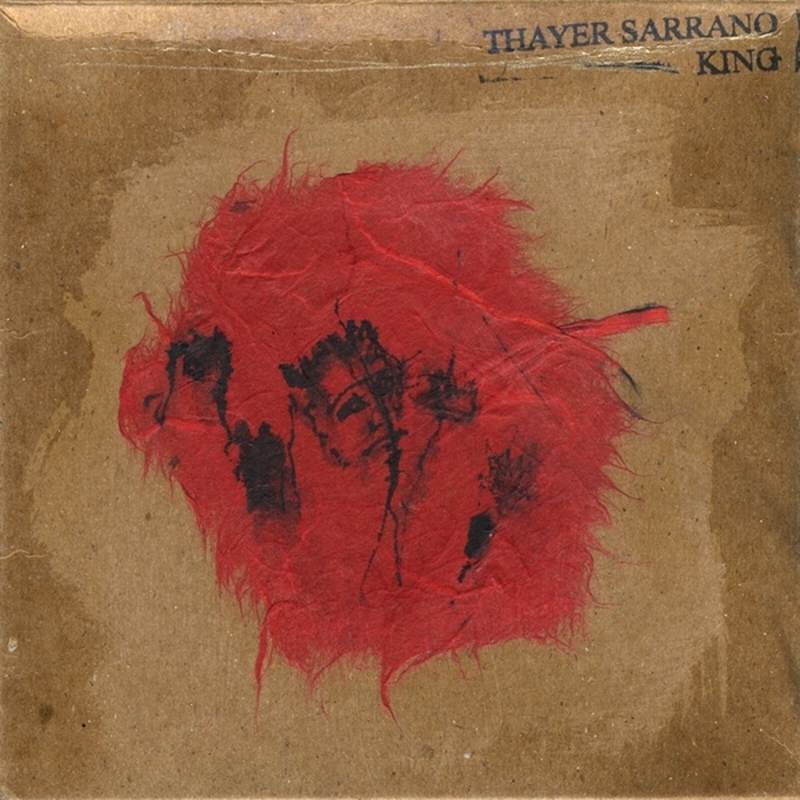 In 2009, Thayer Sarrano unveiled her debut album -- King -- an independent release, under her own name. 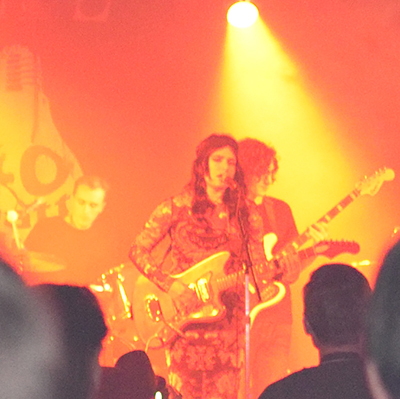 This collection of songs prompted the magazine Americana UK to dub her “The New Queen of Shoegaze.” Sarrano displayed her skillful musicianship, recording the entirety of this sparse, raw album live in her living room, in just one day. Despite this, the venture possesses world-class hooks, piercing through on "Without Warning," the title-track "King" (attention at the 3-minute mark, please) and "Saint George." Among other cuts from King consider the live video of "Jump In the Water" -- again, around the 3-minute mark this already powerful performance obtains another plane. 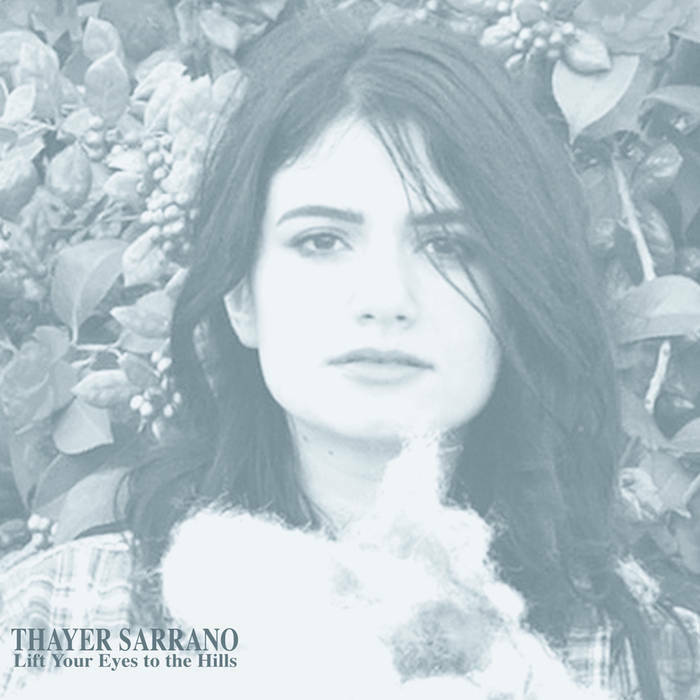 In 2012, Thayer Sarrano launched her follow-up LP -- Lift Your Eyes to the Hills -- also an independent release, under her own name. It featured more complex arrangements, and included the single "The Bend," written for the Groninger Museum, located in the Netherlands. The success of that single prompted her consistent touring of Europe in the years that followed, and into the present. 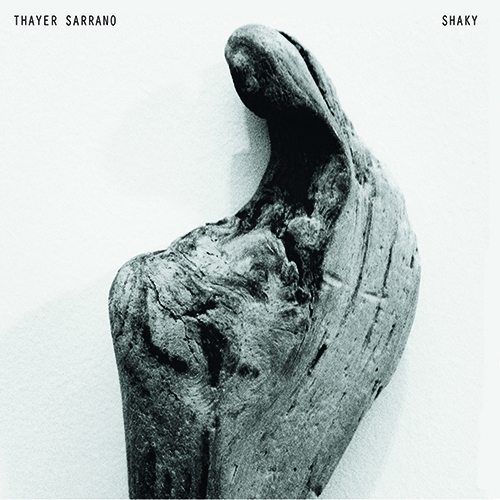 Sarrano herself produced the record, along with Hank Sullivant (Kuroma, MGMT). The album was released independently, as part of a charitable campaign for Nuçi's Space, in conjunction with Camp Amped, a teenage retreat for aspiring rock musicians, to which Thayer remains passionately devoted. Of this album, Flagpole Magazine commented: “Featuring heavily spiritual themes, it could have collapsed under its own weight, but Hills manages to maintain a startling lightness of being.” In addition to "The Bend," Hills most notable tracks, are "Witness," "Quiet Now Your Bones," "Blue Mother," and "Gates." Consider the music video for "Gates." The album is solid from its start to its brave, concluding sound collage -- "Echo Believer, Linger Linger." Dovetailing the thick twang of the country with the airy, echoing, spacious feeling of an empty church, Sarrano has carved out a pocket in which her otherworldly music has room to breathe. Or perhaps the pocket was already there and Sarrano stumbled upon it, becoming a vector for something deep and soulful and strange. Regardless, once you’ve stepped into that pocket with her, you’re bound to want to return.